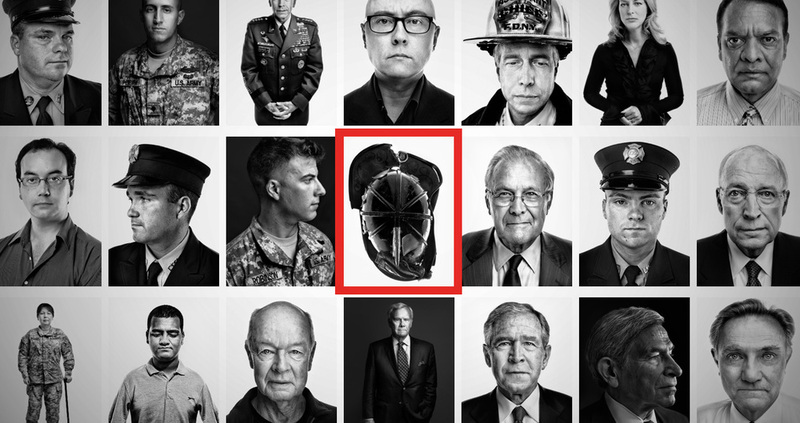 In 2011 while working at Time Warner, I was approached by Time Magazine requesting help in creating a site dedicated to all of their 9/11 related content from the past decade. While Time hired the incredibly talented Marco Grob for the photography & videography, I crafted the most emotionally heavy work I had ever been apart of. It was an honor and privilege to create this award winning piece. From concept to completion, I wanted the site to function on browsers & tablets alike. I got the talented folks at Night Agency to make sure this happened. Our group at Time Warner did a lot of fantastic work beyond the site & this video I created shows just that.